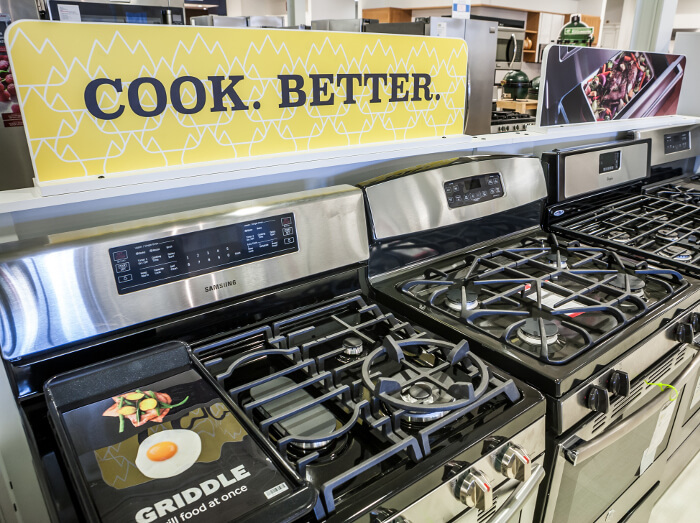 The new Mrs. G Showroom is now open! 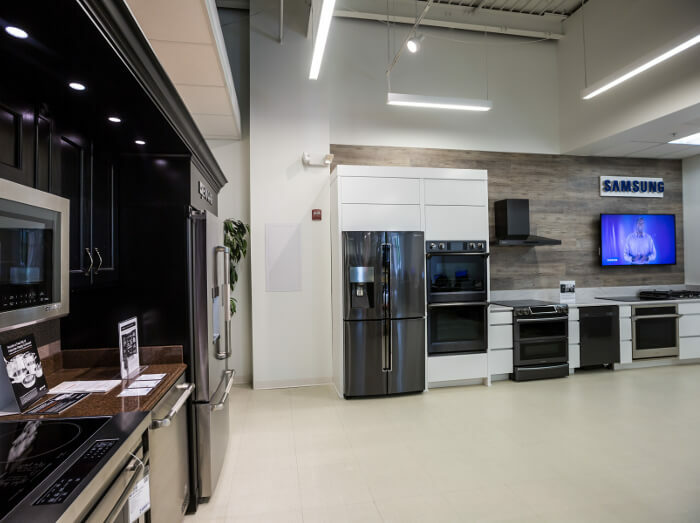 Mrs. G TV & Appliances is located on Business Route 1 in Lawrence, New Jersey just 1 mile south of Route 95/295. 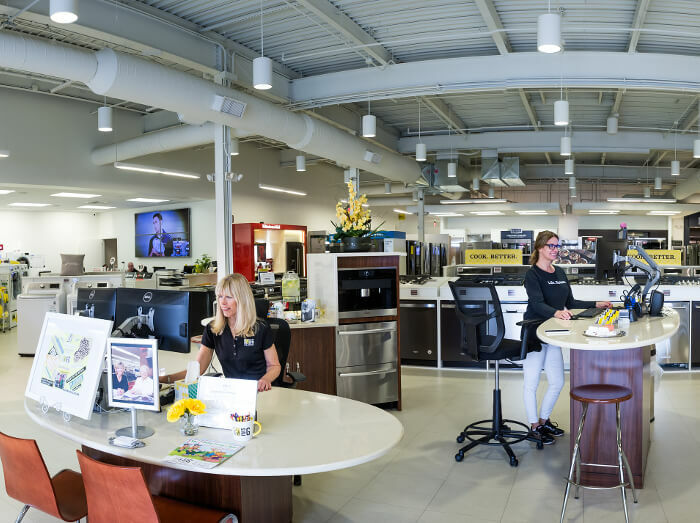 We recently moved 1/2 mile south from our old location and are now located next to Worldwide Wholesale Floor Coverings at 2720 US 1 Business. 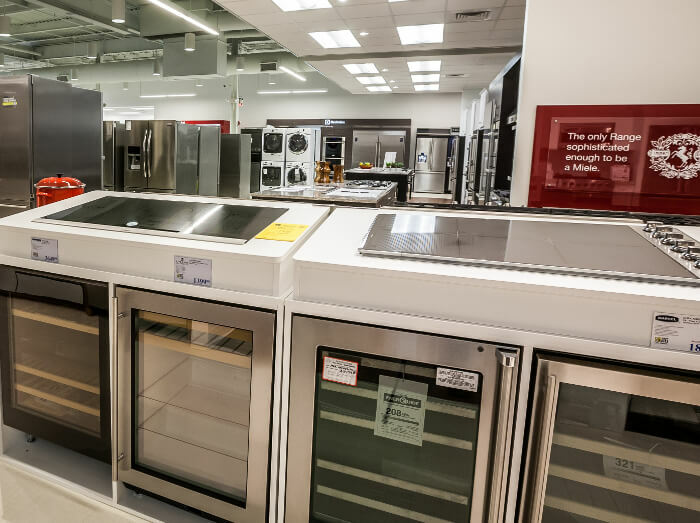 You will be impressed with our new over 12,000 square foot state of the art showroom, beautifully displaying a huge selection of major brands of appliances. 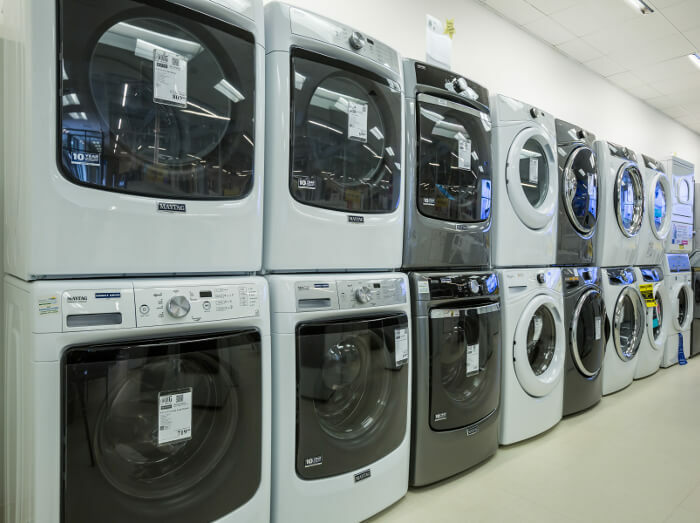 We have appliances for every budget! Take I-95 into New Jersey to the Trenton exit. Follow Route 1 south approximately 2 miles to Route 1 and Business Route 1 split, stay to the right side and take Bus. Rt. 1 south. Take the first jughandle after you pass east Darrah Lane. Mrs. G is located on the northbound side of Bus. 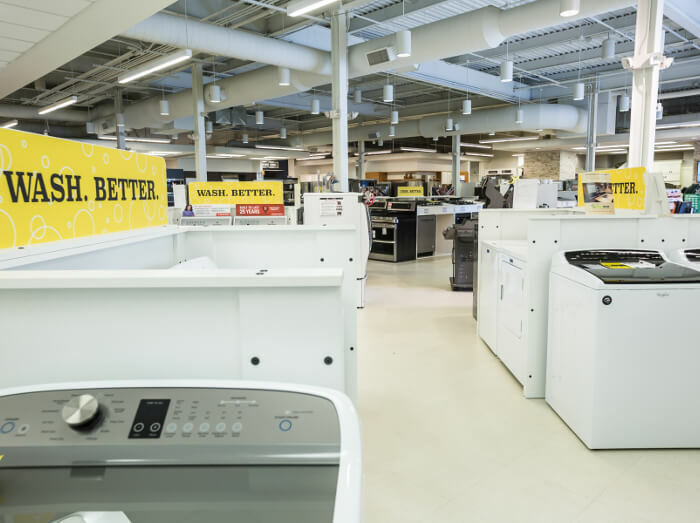 Route 1 next to Worldwide Wholesale Floor Coverings. Take I-95 north to Route 1 south, follow Route 1 south approximately 2 miles to Route 1 and Business Route 1 split, stay to the right side and take Bus. Rt. 1 south. Take the first jughandle after you pass east Darrah Lane and go north. Mrs. G is located on the northbound side of Bus. 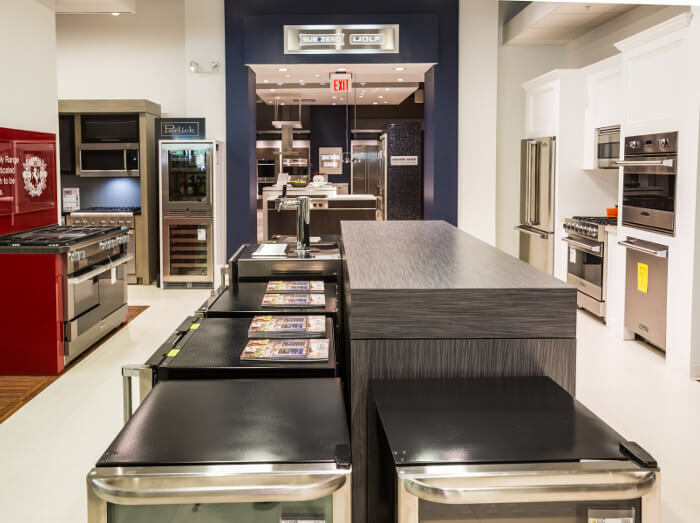 Route 1 next to Worldwide Wholesale Floor Coverings. 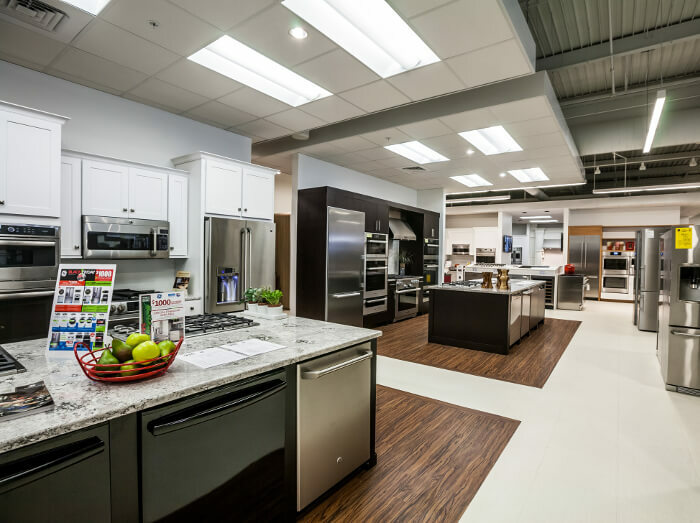 Our showroom has numerous lifestyle kitchen displays including Thermador, Bosch, Miele, Viking, Jenn-Air, Monogram, Electrolux, GE, Frigidaire, KitchenAid, The Sub-Zero & Wolf Living Kitchen, and more. 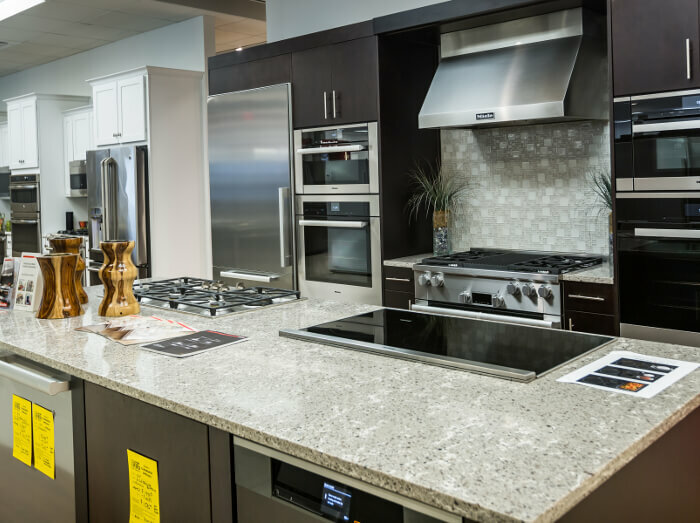 We have a display for every taste, from traditional to modern, to help you decide which models will fit best into your kitchen design. 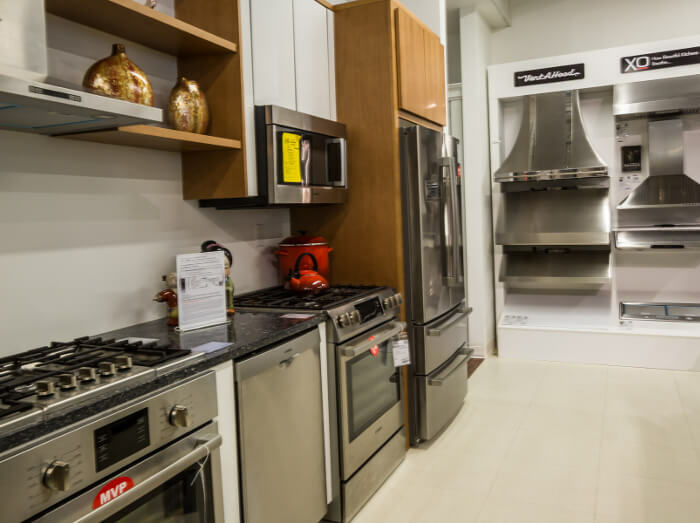 You won't have to worry about picking pieces and hoping that they fit together-we've done the matching for you. 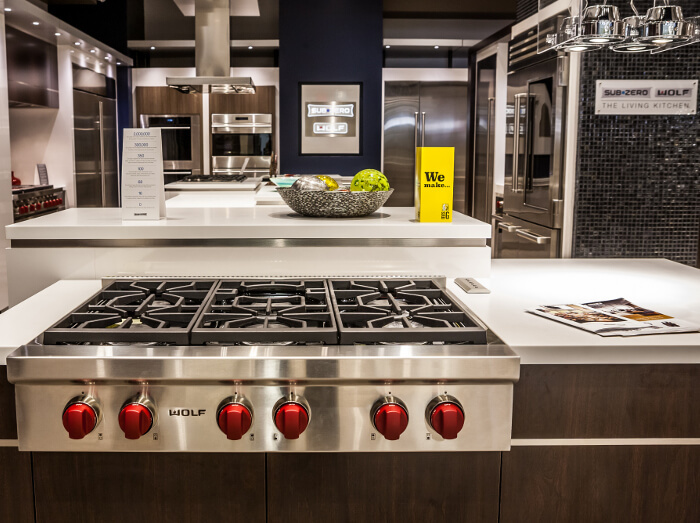 The Sub-Zero & Wolf Living Kitchen is a beautiful 1,500 square foot kitchen display exclusive to select retailers and presents Sub-Zero and Wolf products in full-scale kitchen settings with all the resources you need to create a dream kitchen of your own. 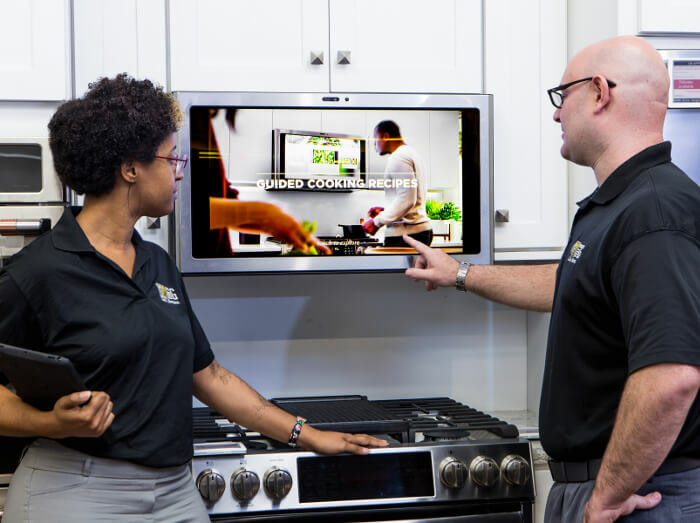 It features a huge array of the latest products to see all in one place. 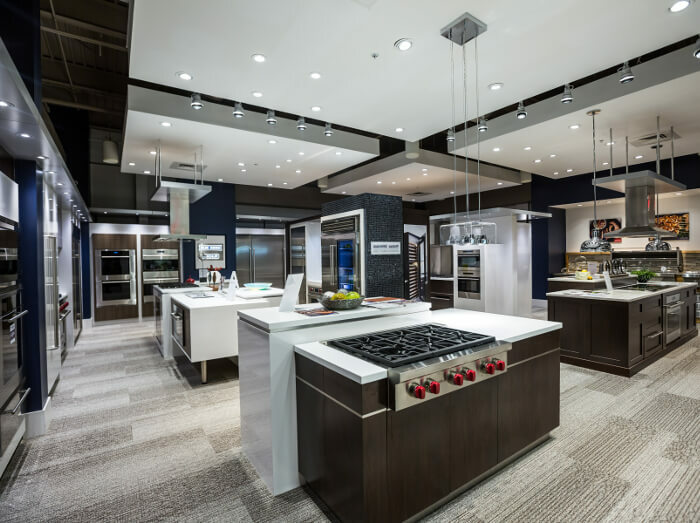 The new showroom also features a live, fully working Jenn-Air kitchen plus a working pizza oven! 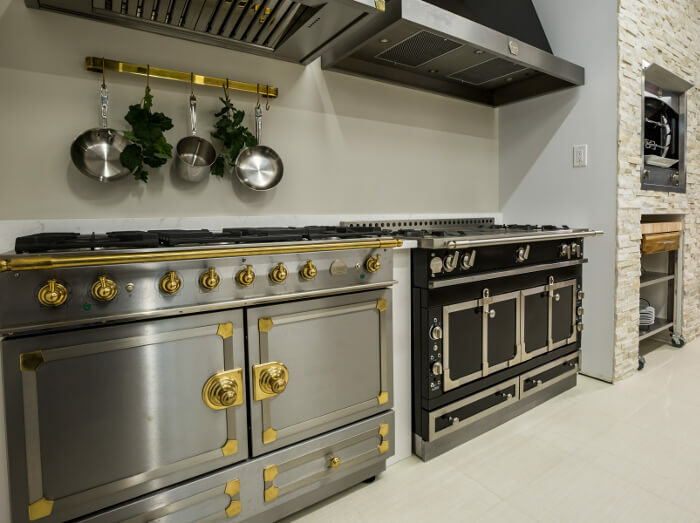 This will give you an opportunity to not only see these appliances in a full kitchen setting but to also see them in action. 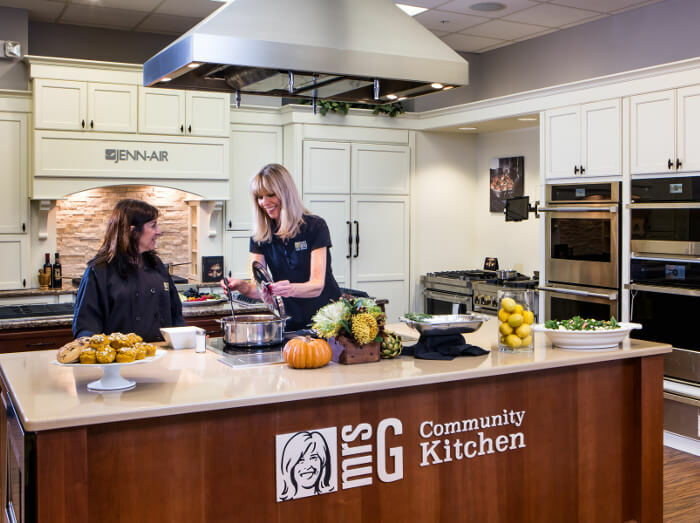 Our Appliance Chef will be at the store for special events cooking and providing cooking demos and classes in the live kitchen so you can see how they work. 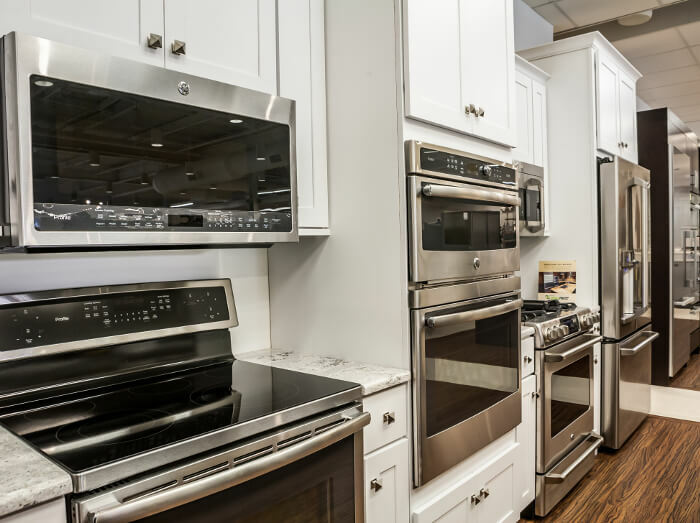 Mrs. G's showroom is full of a huge selection of kitchen appliances including ranges, refrigerators, dishwashers, hoods, cooktops and more. 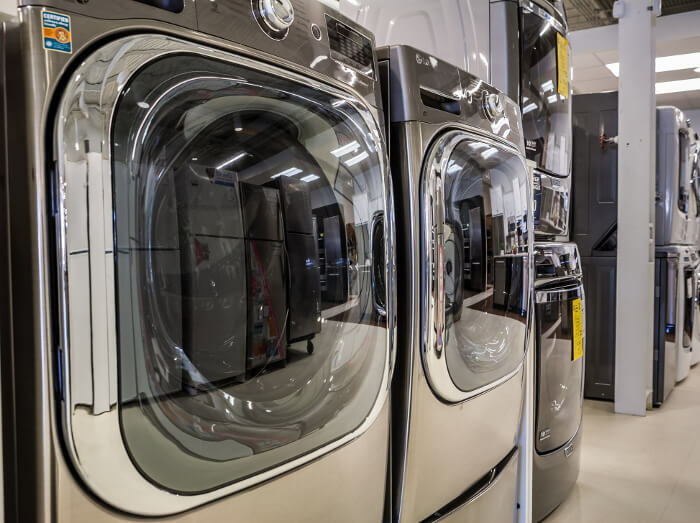 Plus, we feature a large laundry section with washers and dryers from the best brands. 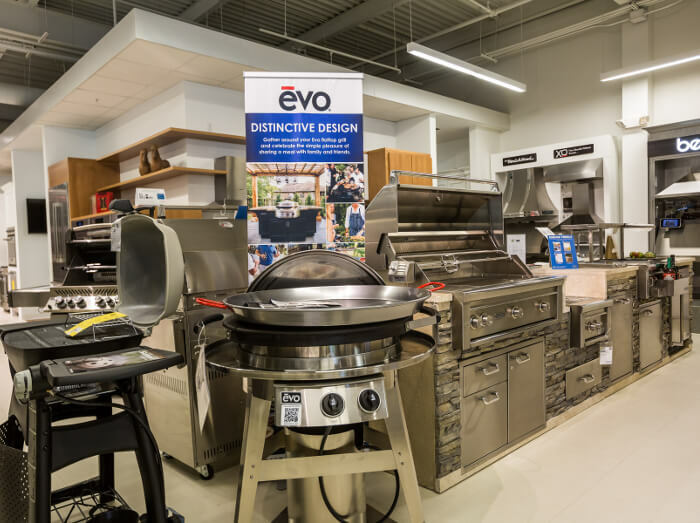 We also have a large selection of grills and outdoor kitchens on display including, Lynx, Wolf, Weber, and the Big Green Egg. 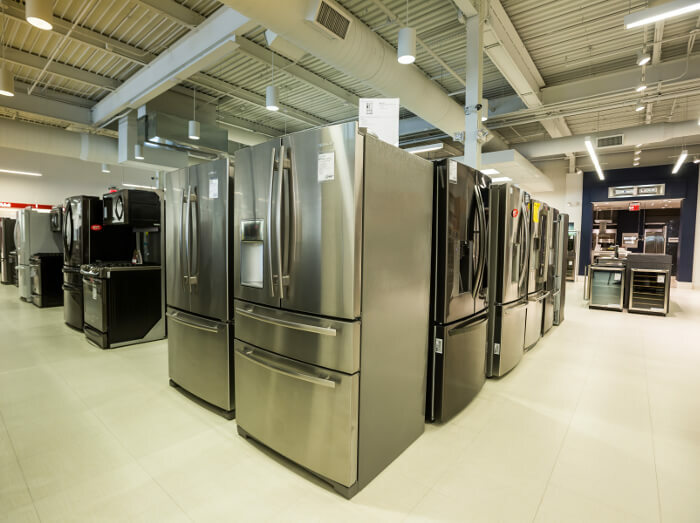 You will see when you visit Mrs. G TV & Appliances, in business for 80 years, why we have withstood intense competition from large chain retailers. 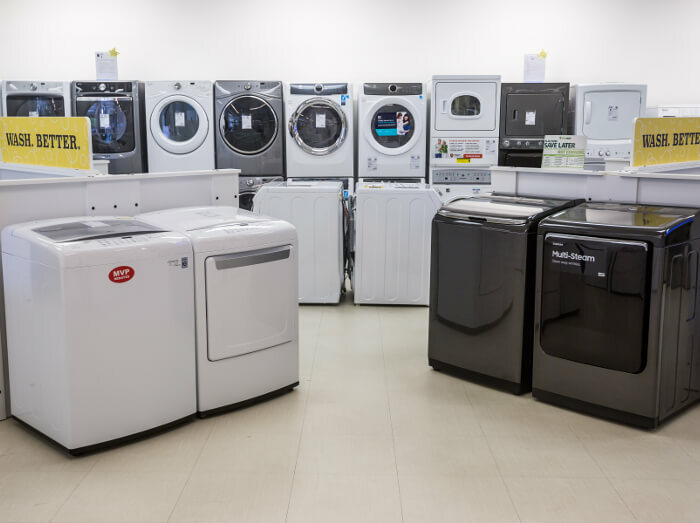 With our large selection, devoted professionally trained staff and customer service team we continue to maintain the highest level of personal service.